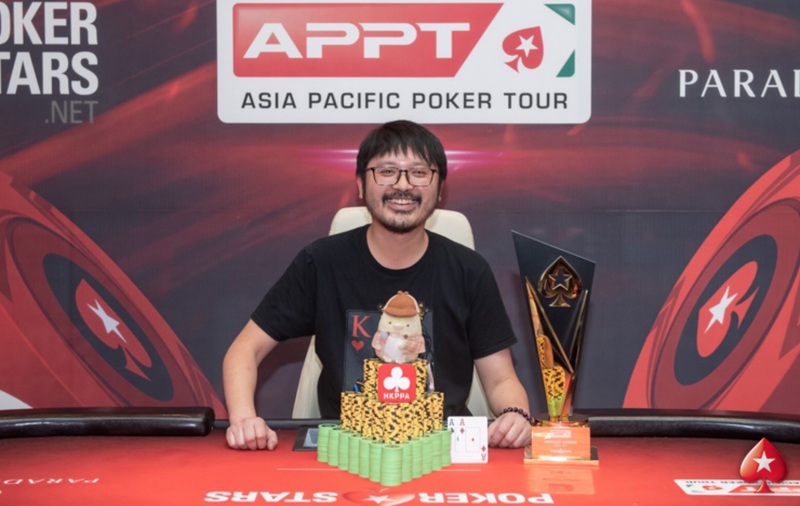 Hong Kong’s Sparrow Cheung has won his first Asia Pacific Poker Tour (APPT) title after taking down APPT Korea overnight for KRW198.1 million (US$174,630). Overcoming a record APPT Korea main event field of 581 players at Paradise City in Incheon, Cheung made amends for a near miss in this very same event in 2017, when he finished 12th, eventually downing Japan’s Tomomitsu Ono heads-up for the crown. 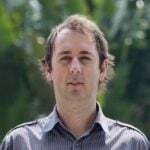 “This is my 10th year playing PokerStars tournaments and this is the first Main Event title … it’s very exciting for me,” the 37-year-old said afterwards. Cheung, whose long career on the felt has included victory at APT Macau in 2018 for AU$54,000 and a runner-up finish in the Suncity Cup in 2017 for AU$185,000, had previously won 17 APPT titles but this was his first ever main event. He also holds the world record for the most tournament cashes in a calendar year with 67 in 2017.